The research includes an animation which explains ‘how three ancient land masses collided to form the British Isles’. Scientists have for centuries believed that England, Wales and Scotland were created by the merger of Avalonia and Laurentia more than 400 million years ago, says EurekAlert. However, geologists based at the University of Plymouth now believe that a third land mass – Armorica – was also involved in the process. 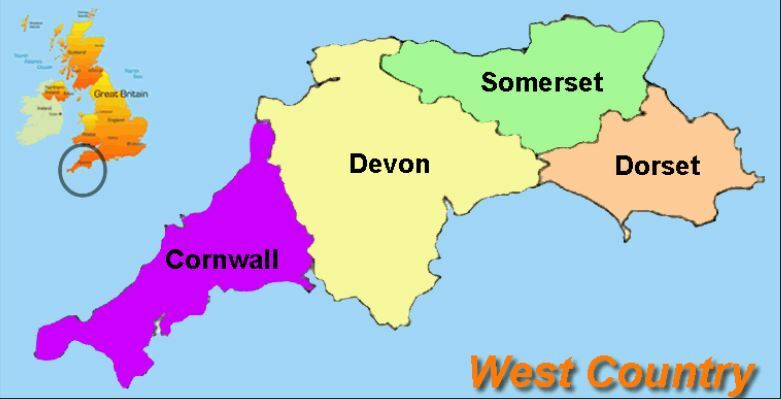 Among other things, scientists believe the research explains the abundance of tin and tungsten in the far South West of England – metals also found in Brittany and other areas of mainland Europe, but not so evident in the rest of the UK. It’s a plot by the EU so they can claim that parts of the 2 counties still belong to Europe and thus foil Brexit.